You can pick out the perfect look with more than 19,000 items, but Nintendo presents: New Style Boutique 2 – Fashion Forward will allow players to expand their chic boutique’s selection with amiibo. 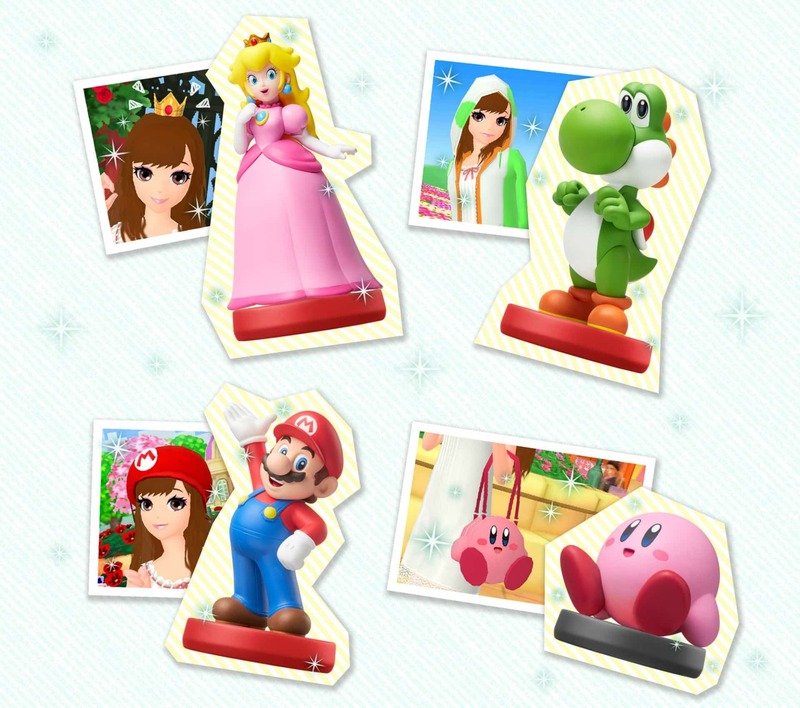 Nintendo has revealed that players can scan compatible amiibo to unlock special pieces of clothing, that include Peach’s Princess Crown, Mario’s M Hat, Yoshi’s Egg Hooded Jacket and more. New items will also become available to download post-launch, with players encouraged to participate in regular online themed contests that will see stylists challenged to demonstrate their finest fashion sense by selecting their best outfits.